The best Gothic fiction is an arguable list indeed. Many will disagree with my selections. Debate, discuss, and explore further. There is no particular order to the list other than sheer numerical for organization. All are equally worthy. 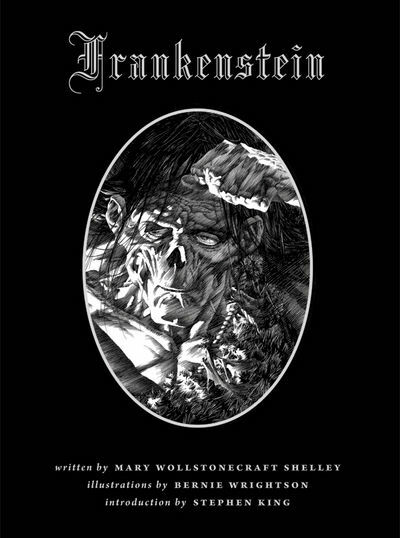 1) Mary Shelley: Frankenstein (1818) Shelley’s novel is still one of the most powerful novels of the Gothic period. This was a time of scientific exploration swathed in the fear and awe of religion. Her protagonist becomes God when he creates life from inanimate flesh. He seizes the very core power reserved for the deities alone. Man created fire and now Man has created life. She challenges the reader to abandon all notions of morality, social convention, and structure throughout this frightening look into power, control, and a god-like existence run amok. 2) E.T.A. Hoffmann: The Devil’s Elixirs (1815) Originally published in Germany, this novel was inspired by an earlier work, The Monk. It explores the concept of the doppelgänger, a German term for double. A monk is seduced into ingesting a powerful elixir and he begins experiencing intense sensual desires. He meets a mad prince who serves as his double throughout the story. It’s a fascinating examination of dark desires, sin, evil, and corruption of the soul. 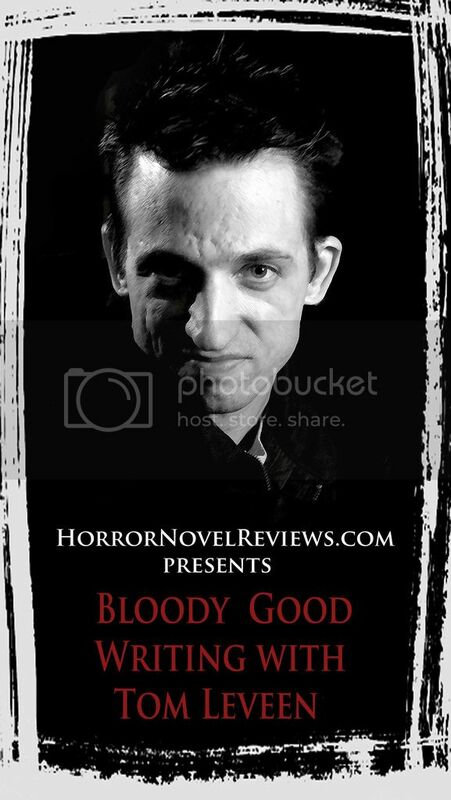 3) John Polidori: The Vampyre, A Tale (1819) Although technically a short story, Polidori’s story has become the foundation for the modern vampire legend. Born during the famous “weekend” at Lord Byron’s, Polidori created the aristocratic, sinister, brooding shadow of evil that we know so well today. His vampire was not the shuffling revenant of Eastern European legends. Ruthven was intelligent, sophisticated, and of course, deadly. 4) Emily Brontë: Wuthering Heights (1847) By the mid-1800s, England was deep in the Victorian Era and Gothic literature was the rage. Brontë’s protagonist is an outcast with questionable bloodlines and questionable social origins. He has infiltrates polite society, but that society is still on the fringe of Englishness in the wilds of the Yorkshire Moors. Heathcliff is monstrous, polluted, and feared. Her female characters battle social norms amidst the winds, storms, and spectral backdrop of the North. 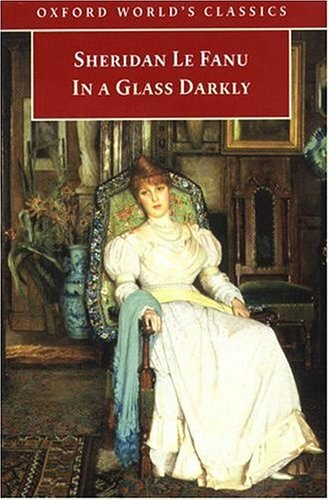 5) Sheridan Le Fanu: In A Glass Darkly (1872) While technically a short story collection, Le Fanu set the stage for the Gothic ghost story here. 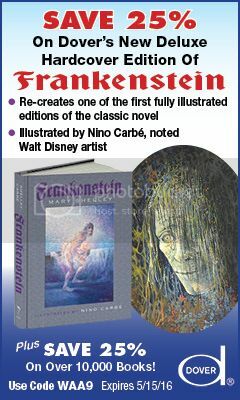 He also cemented the vampire as the Gothic monster in “Carmilla” featured in this collection. This is the story that influenced Bram Stoker some decades later in his famous vampire novel. 6) Bram Stoker: Dracula (1897) Considered the godfather of vampire novels, Stoker’s Dracula is actually less about the Count and more about the hunt for the Count. 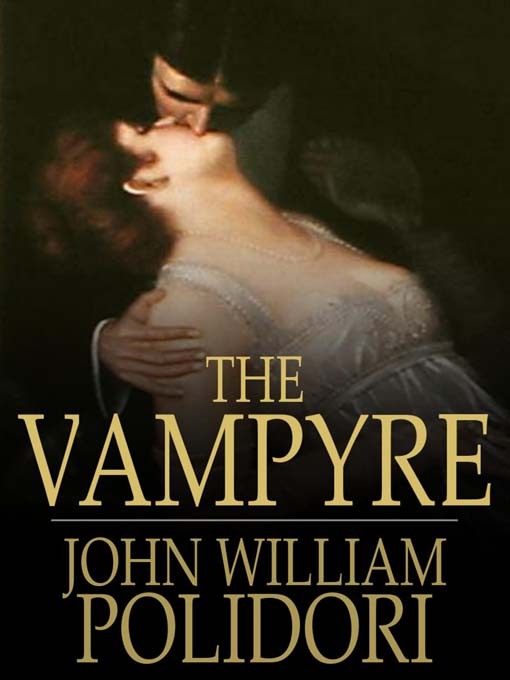 The vampire here serves as a metaphor for the pollution of English blood and the hunt is symbolic of the determination to stamp out the source of the corruption. Mina represents the purity and her sanctity is violated, but restored in the end. An often misconstrued story in our modern time, Dracula closes out the century as one of the last major works of the period. 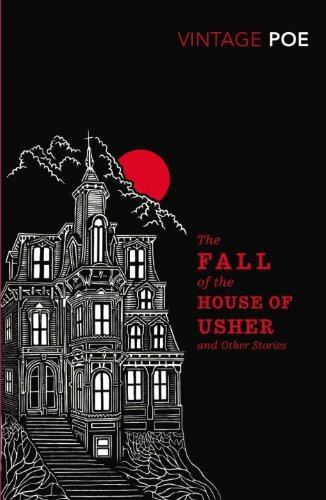 7) Edgar Allan Poe: The Fall of the House of Usher (1839) A novella rather than a novel, Poe’s tale embodies the essence of Gothic. A crumbling house, symbolic of the crumbling Usher family, stands on the brink of destruction. 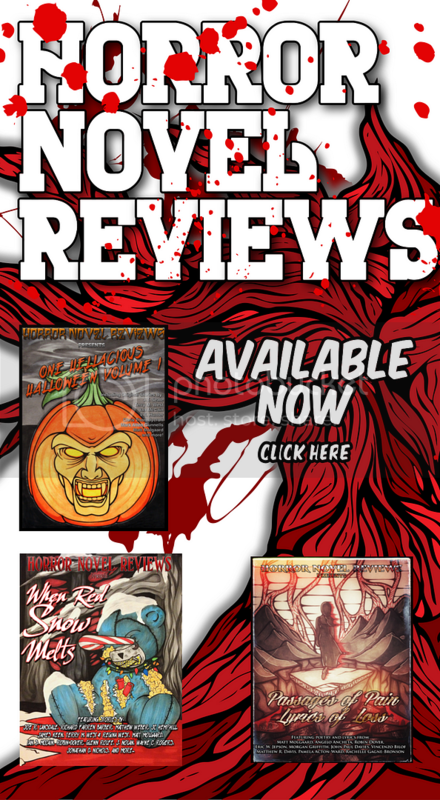 Love blackened by jealousy and sinister familial secrets set the stage for horror of the darkest kind. 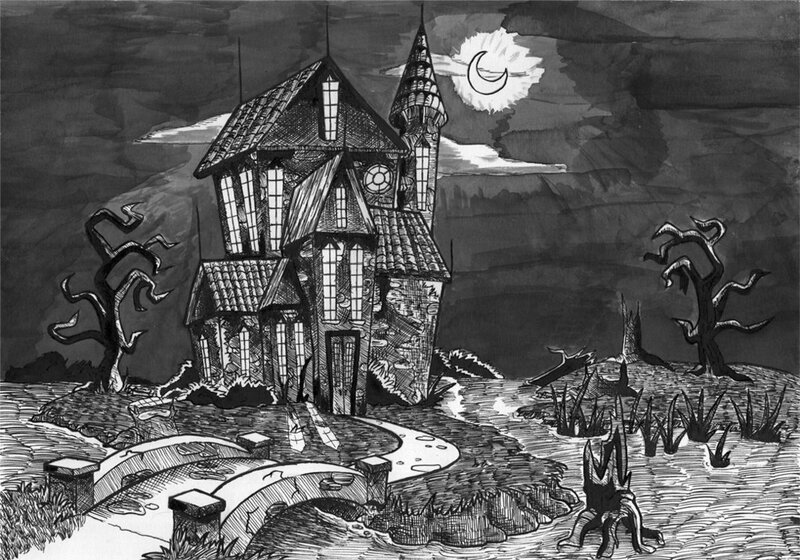 While the novella is a single example, all of Poe’s work stands as Gothic masterpieces. 8) Oscar Wilde: The Picture of Dorian Grey (1891) Vanity, one of the seven deadly sins, becomes the central point of focus in this horrific tale of madness, murder, and vampiric style immortality. Dorian Grey makes the deal of a lifetime. Like the vampire, he stays young forever, but he enjoys this immortality as a human not the undead. His ego and madness escalate over the decades, leading to wanton decadence, unbridled hedonism, and violent ends. 9) Henry James: The Turn of the Screw (1898) In this novella, James blended psychological horror, madness, and the supernatural to create what many consider the perfect ghost story. We have sinister specters who may or may not exist. A governess who may or may not be insane. The children here rival the twins in King’s The Shining for most creepy ever written. A timeless tale. 10) Ambrose Bierce While none of his Gothic tales were collected during his lifetime, there are numerous out there now. I did not list any in particular because readers can often find his stories on public domain sites too. He often wrote about his horrific experiences during war and turned those events into ghastly and disturbing supernatural tales. “An Occurrence at Owl Bridge” is one of the most famous, but “The Boarded Window” and “Chickamauga” are also excellent examples. Seek him out. I could have added Charles Dickens, Elizabeth Gaskell, Robert Marsh, Robert Louis Stevenson, Charles Maturin, and countless others. H.P. Lovecraft is not here because this is a list from the 1800s, but he’s a wonderful early 1900s example. There are novels from the late 1700s as well. There are enough short stories to fill hundreds of volumes without end. Horror began here. But as we know, it did not end here. 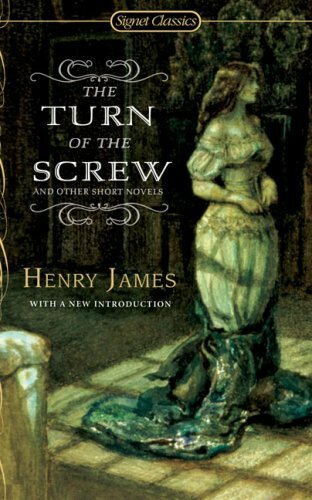 Henry James: The Turn of the Screw is on my too read list but haven’t gotten to it. 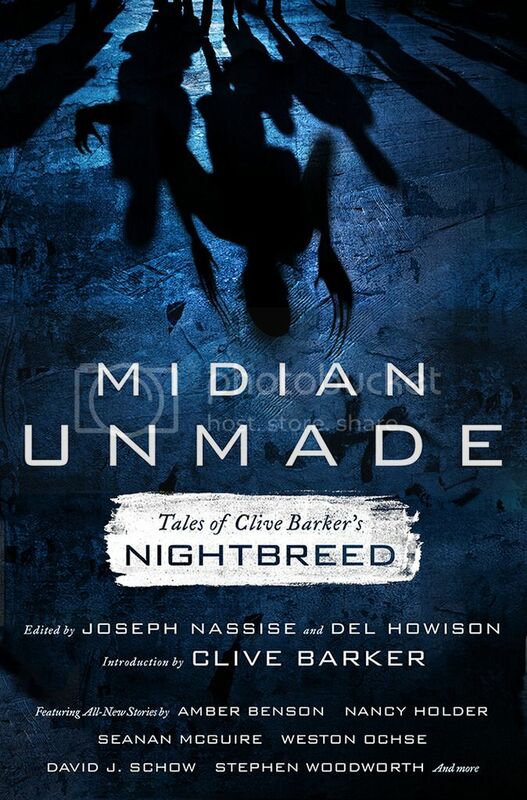 Last year I had read quite a bit of 19th century horror – did reviews on collections by Bierce, Machen, and Blackwood, my fave short story authors of the era. I do have a collection of Ghost Tales by Dickens that I haven’t tackled yet. Great list/choices. I want to check out, In A Glass Darkly, The Devil’s Elixirs, and Wuthering Heights. Reblogged this on Broomsticks & Cauldrons. Corporations like Salesforce embraced cloud computing from the commence by providing solutions like the Software as a Service (SaaS) platform.